Outdoor living that you'll love. 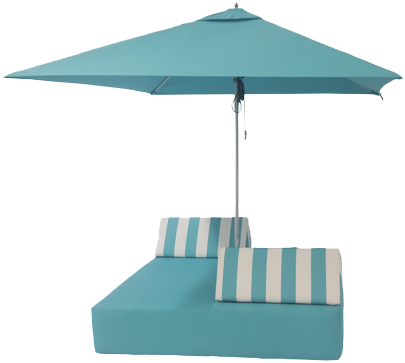 Core provides patio cushions, poufs, umbrellas and more for nearly any outdoor living style - whether you have a porch, pool or patio. ​Our patio products are made out of Sunbrella fabrics that are UV, fade, mold and mildew resistant - providing you with year after year of enjoyment. You won't want to go back inside.